Himalayan Country of Nepal is one of the most popular travel destination in the world and has various options for travelers such as adventure trekking, climbing, expedition, sightseeing, cultural & spiritual tours, family holidays, student travels, Wild Life exploration or Jungle safari, rafting , bungee jumping, cycling, mountain flight and many more. 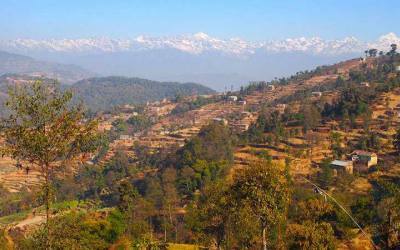 Day Tours in Nepal is an ideal program for limited time travelers or moderate fitness leveled travelers. 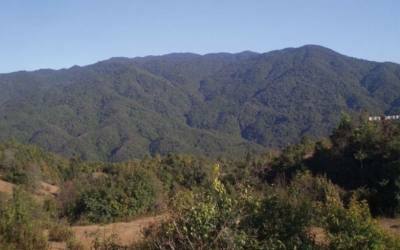 We at Nepal Mountain Hub Treks and Expedition arrange day tours in and around Kathmandu Valley such as Shivapuri peak Spritual day tour, Nagarkot day hiking tour, Dhulikhel day tour, Palanchowk Bhagabati temple day tour, Chandra Giri Hilltop day tour and many more. We specifically design the Tours to our clients' wishes, ensuring they have complete satisfaction while they are travelling in Nepal. 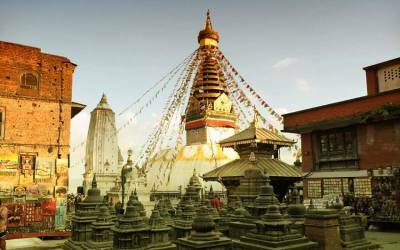 Also we offer fully guided exploration tours to the fascinating cultural and world heritage sites of Mystic Valley Kathmandu. Our Day tours can be arranged either prior to or following their Nepal Himalaya trekking. 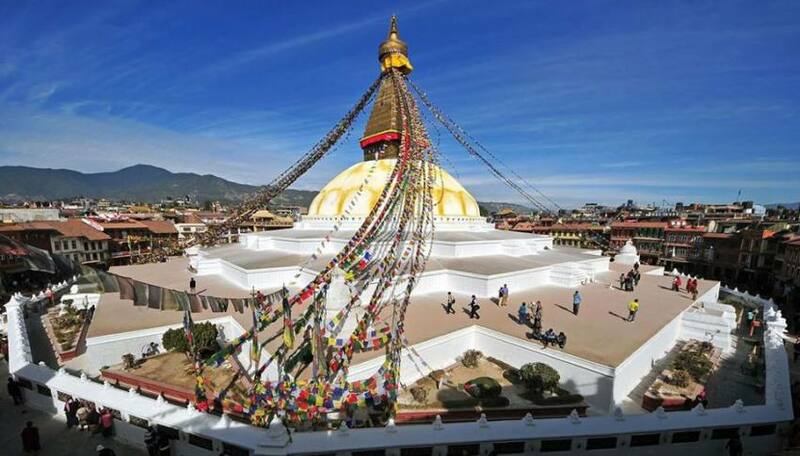 It is our intention for all our clients to experience the upmost of pleasure in the treasured life of Nepal, whether it be Mountain trekking or Day Tours throughout Katmandu.